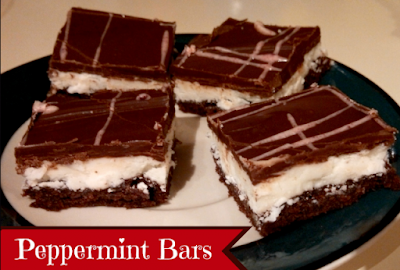 This is a wonderful dessert with a fudgy brownie base layered with peppermint creme and a rich chocolate glaze. 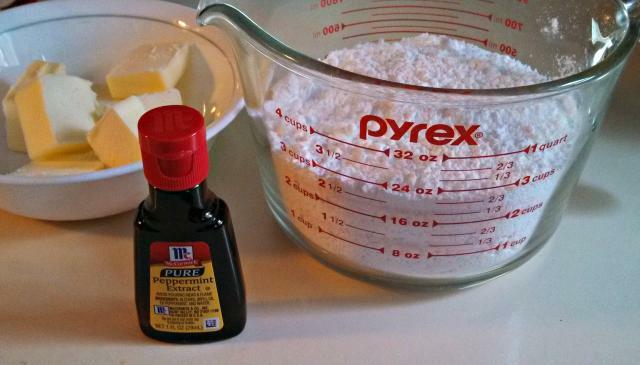 This is an absolute must for your holiday dessert tray or package for a cookie exchange or gift basket. Makes 36-50 bars depending on the cut size. I cut mine smaller to fit in cookie boxes for gifts. Preheat oven to 350°F. 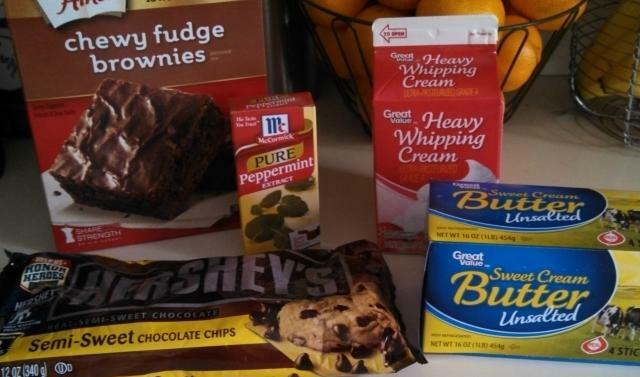 Prepare brownie mix as directed on package. Spread in greased foil-lined 15x10x1-inch cookie sheet. Bake 15 minutes or until toothpick inserted into center comes out almost clean. Cool in pan on wire rack. 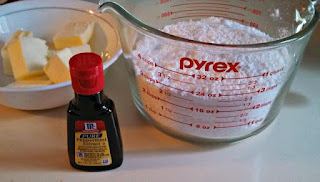 Meanwhile, beat confectioners’ sugar, 7 tablespoons of the butter, melted, heavy cream and peppermint extract in large bowl with electric mixer on medium speed until well blended and smooth. Spread evenly over cooled brownie. Refrigerate 30 minutes (I placed in my garage since it is so cold outside). Microwave chocolate and remaining 1/2 cup (1 stick) butter in large microwave bowl on HIGH 2 minutes or until butter is melted. Stir until chocolate is completely melted. Spread over top of chilled brownie. Chill again to make it easier to cut bars. I left out in the garage again for about 30 minutes to make sure the chocolate was set. These are some amazing bars! You can add crushed candy canes as a topping, I opted to just melt white chocolate chip, mix them with red food coloring and then drizzle on the top. These would be a great new addition to your cookie tray, part of a gift, etc.